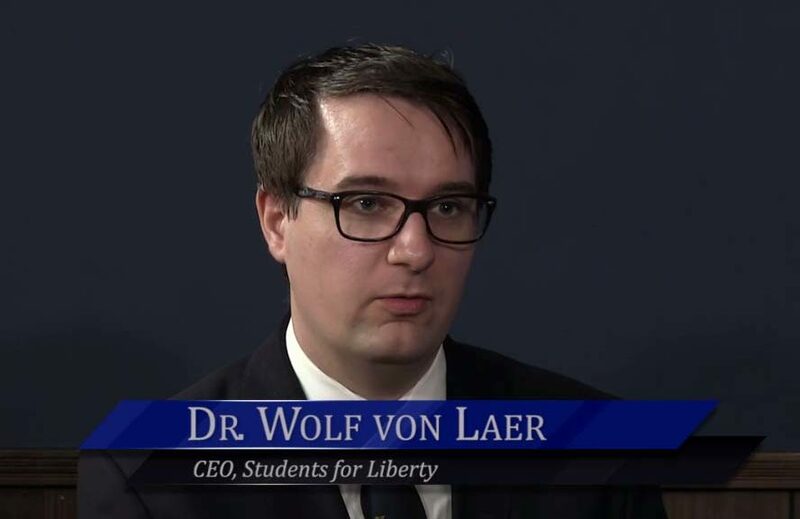 In this episode of WichitaLiberty.TV: Dr. Wolf von Laer of Students for Liberty joins Bob and Karl to talk about young people and the cause of liberty. View below, or click here to view at YouTube. Episode 190, broadcast March 31, 2018.